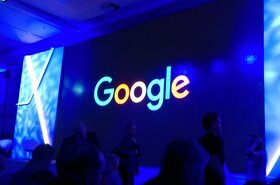 Google is considering building a $600 million data center in New Albany, Ohio, after negotiating tax breaks under the pseudonym of Montauk Innovations LLC. The Ohio Tax Credit Authority has approved a 100 percent, 15-year data center sales tax exemption, with the option for it to be renewed for up to 40 years through October 30, 2058. The deal is thought to be worth $43.5 million over the life of the tax credit. 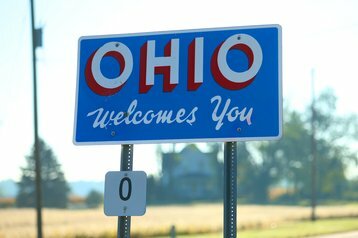 "Providing support to this project will help ensure Ohio’s business environment is competitive for this project and add to Ohio’s data center industry," the Ohio Tax Credit Authority said. It expects the data center to create $2.5 million in payroll. In addition to the Tax Credit Authority approval, New Albany City Council members on Monday voted in favor of the project, which is expected to span 275,000 square feet (25,500 sq m). New Albany Mayor Sloan Spalding added the city welcomes and supports the facility. Should the project go ahead, it would be built at the New Albany International Business Park, in the Oak Grove II Community Reinvestment Area. It is expected to create 50 jobs by the end of 2023, according to a legislative report for New Albany City Council members. 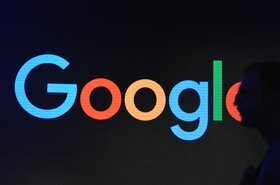 "Google is considering acquisition of a property in New Albany, OH, and while we do not have a confirmed timeline for development for the site, we want to ensure that we have the option to further grow should our business demand it," Google spokesperson Charlotte Smith said in an emailed statement to Columbus Business First. 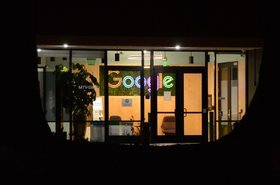 Ohio's governor, John Kasich, has long been pushing for Google to build a facility in his state. Last year he said: "I told them, we've got Amazon, we've got Facebook, we've got IBM Data Analytics, all we're missing is Google. I think we're going to see movement on that front as well." Facebook is building a $750 million data center in New Albany, while Amazon has spent $1.1 billion on three data centers in Central Ohio.